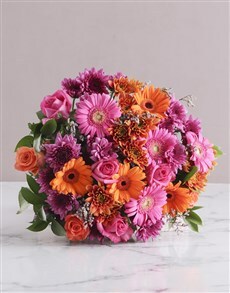 Sending a bouquet of flowers to say thank you in the best way to say thank you, because they are one of life’s little luxuries that many people can’t afford so being presented with a beautiful bouquet of bright flowers from NetFlorist will definitely make their day and make your gratitude felt. Just imagine the joy and excitement that they will feel when they open the door to a delivery man getting out of a van holding a beautiful bunch of exquisite pastel coloured roses or a divine little box of bright cerise roses – a perfect touch of old world Hollywood Glamour; they could feel like Marilyn Monroe before she took that ill-advised swim or Mae West being wooed by a beautiful lothario. 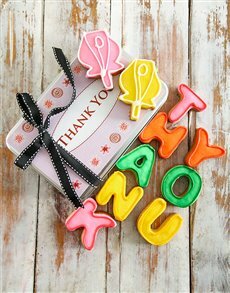 Of course if you want to say “Thank You” properly you need to find the right words to accompany the Thank You gift; if we may we’d like to give you some advice on how to write the perfect thank you note; legend has it that you should not actually mention the words “Thank You”. Why this rule exists we are not sure; how you actually write a thank you note without saying “thank you for your help etc” without actually saying “thank you” is beyond us; but you’re a smart cookie you’ll figure it out. All you need to do is log on to your account on NetFlorist and scroll through our Thank you Flowers. We have the perfect flower ideas for “thank you”. 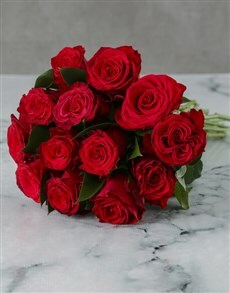 Buy thank you flowers online and use our flower delivery service to send same day delivery flowers to a friend or family member. Say thank you with thank you flowers from NetFlorist today.